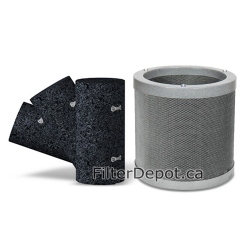 Amaircare 92‐A‐1601‐ET 16-inch Easy-Twist Inner Carbon Blanket Filter is Amaircare optional replacement filter. 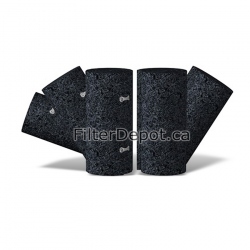 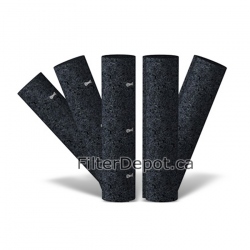 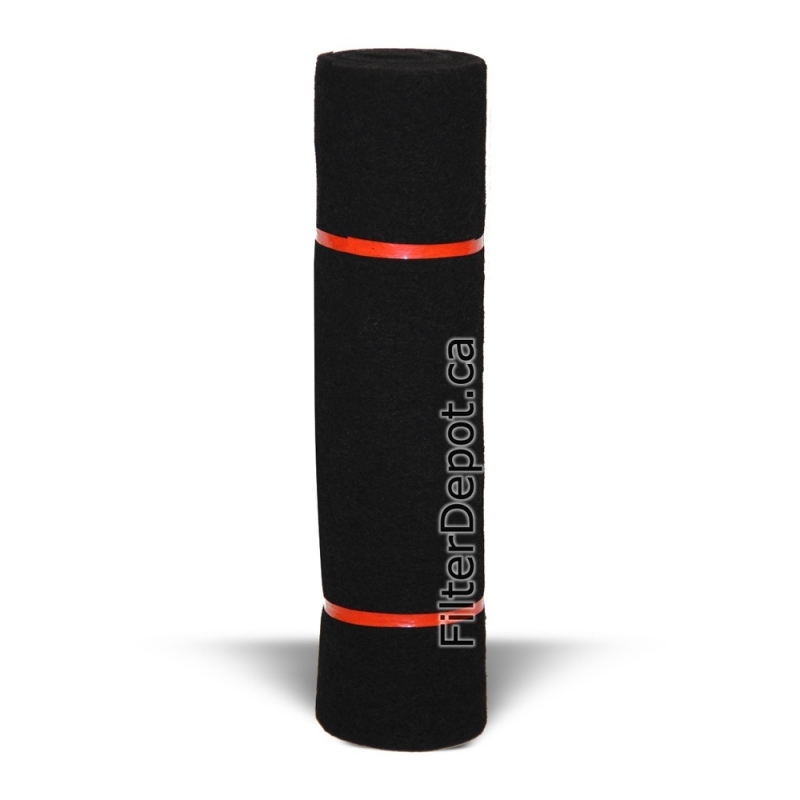 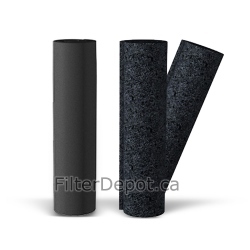 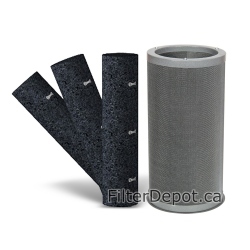 Amaircare 92‐A‐1601‐ET 16-inch Easy-Twist Inner Carbon blanket filter is a 1/2" thick non-woven polyester based filter imbued 200% with Activated Carbon. 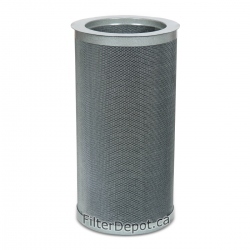 Amaircare 92‐A‐1601‐ET 16-inch Inner Carbon blanket filter provides and adequate adsorption of most regular household chemicals and odors, including cigarette smoke. Amaircare 92‐A‐1601‐ET 16-inch Easy-Twist Carbon filter fits the Air purifiers. 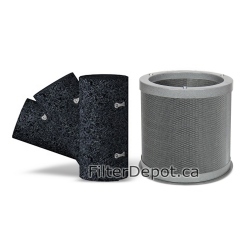 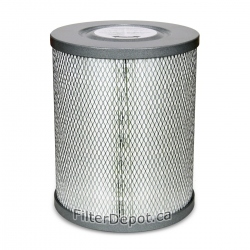 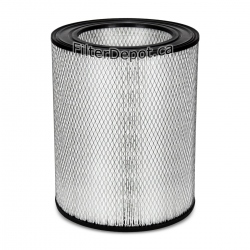 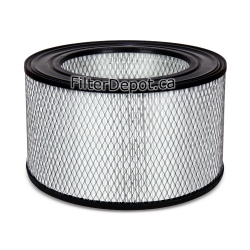 The Amaircare 94‐A‐1601‐ET 16-inch Easy-Twist Inner Carbon Blanket filter's lifetime: 6 months.